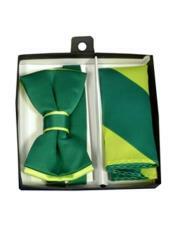 Green is a main stream color that makes up a seasonal trend. 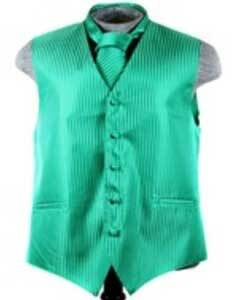 There are a number of color shades in green that make up trend setters for men's suits, blazers, tuxedos and sport jackets. Whether you opt for a versatile green to complement other neutral colors, such as navy blue, brown, grey, or black, or choose a brighter shade of green, the color is sure to keep you on trend every season. 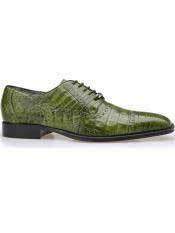 The color Green can be worn casually, as well as formally, because green shade carries all fashion looks in a versatile manner. 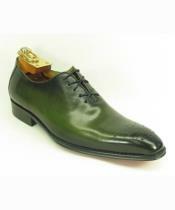 Men these days prefer the color green for a stylish alternative to the traditional colors like grey or navy. 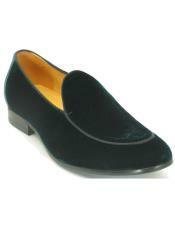 A new addition to the different shades of green is the Emerald green color. 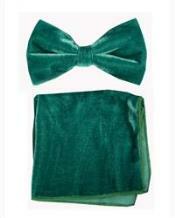 Emerald Green has an easy look to pull off. 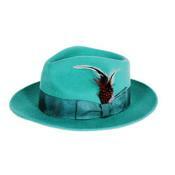 Emerald green stands out from the other colors and looks highly classic and stylish. 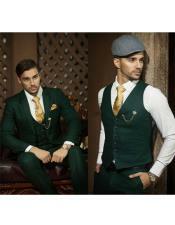 Outfits in emerald green are designed for special occasions where men need to dress in unique colors. 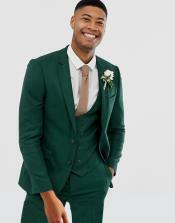 The most versatile option of all green suits is now the emerald green suit which can be worn to create both a formal as well as smart-casual aesthetic look. The color emerald green will unquestionably fit into a less formal or smarter creative environment, but still enable you to stand out from your work mates. 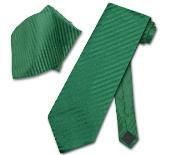 Emerald green suits best fir the tailored fit or skinny fit styles. 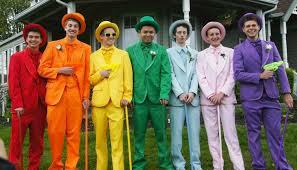 If you are opting for an emerald green tuxedo, you can choose to go for a notched lapel or a peak lapel styled tuxedos. 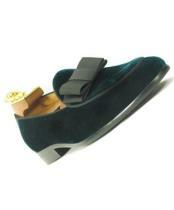 The lapels of the emerald green tuxedo in black will outsmart the entire look of the emerald green outfit. When it comes to the color of the dress shirt for the emerald green suit, a light colored dress shirt such as white, off white, cream, grey or black will also work excellently well. 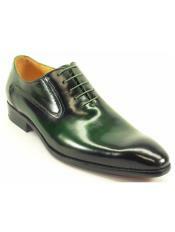 Pair the emerald green suit with a spotted neck tie and some brown suede monks. 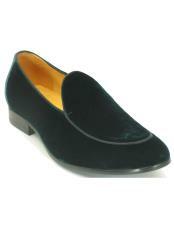 Remember, the footwear also plays an important role in the overall outfit. 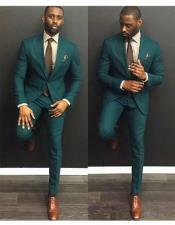 An emerald green suit can also be complemented with a plain white shirt, a slim black tie and a pair of high shine oxfords. 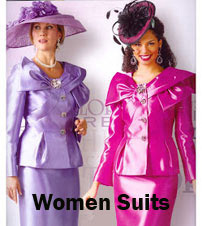 This makes up a complete look of the emerald green suit. 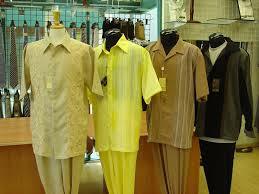 Mensusa offers amazing color filters while you shop for men's suits online. 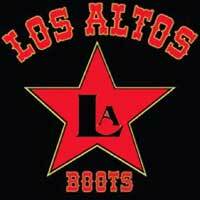 Name any color and we have them for you crafted in latest styles and designs. 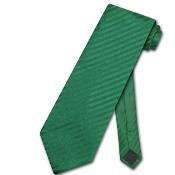 We have all designs available in all men's sizes for emerald green suits. 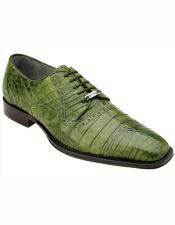 This category is dedicated to selling emerald green men's suits, emerald green neck ties, emerald green dress shoes, emerald green dress shirts and so on. Similar to this category you can filter your searches by color and find the exact colored men's clothing that you are looking for easily.